Why did I become a member of KeyForce Toastmasters Club? 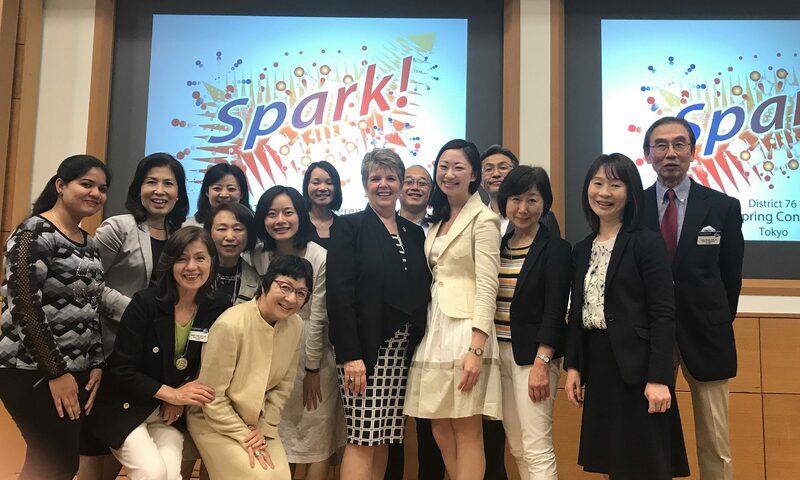 It all happened when the founder of the club, Ann Sado Honjo asked me, “Would you like to be a member of KeyForce Toastmasters Club?” “What is KeyForce TMC? “What’s that? “ This was my first encounter with KeyForce Toastmasters Club. Why did I join the club? One main reason was I wanted to be a better English speaker in front of people. I was not good especially at intonation and pauses. Besides, of course, I wanted to brush up English too. Did I change after joining the club? I’ve got used to speaking in front of people. Can you believe this? At the beginning, I became very nervous, but gradually I was getting better. I would like to believe so. The best part is not only speaking English but also acquiring leadership and communication skills. Hope you can visit us and see for yourself what is going on in our club. I am looking forward to seeing you at our next meeting soon.